In a terrible hot weather during the summer months, ice cubes are such a relief. It completely cools your body and soul and saves you from the scorching heat. Adding two or three ice cubes in your usual juice or syrup cools down your whole system. You can even add it to your normal water for an additional coolness. It quenches are lifetime thirst when you come back home. After spending a tiring day shopping at the shopping mall, or a hard day working at the office, it really makes you feel really good. 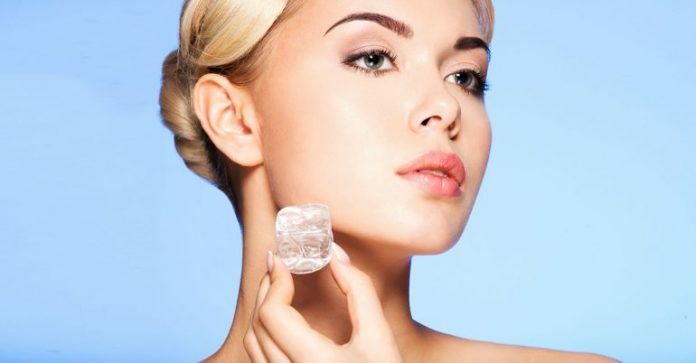 One of the most popular benefits of using ice cubes on the face is shrinking acne. A pimple is a small injury, after all. Ice can calm redness and swelling, especially if you have cystic acne. It can even relieve pain in the same way it numbs bruises. 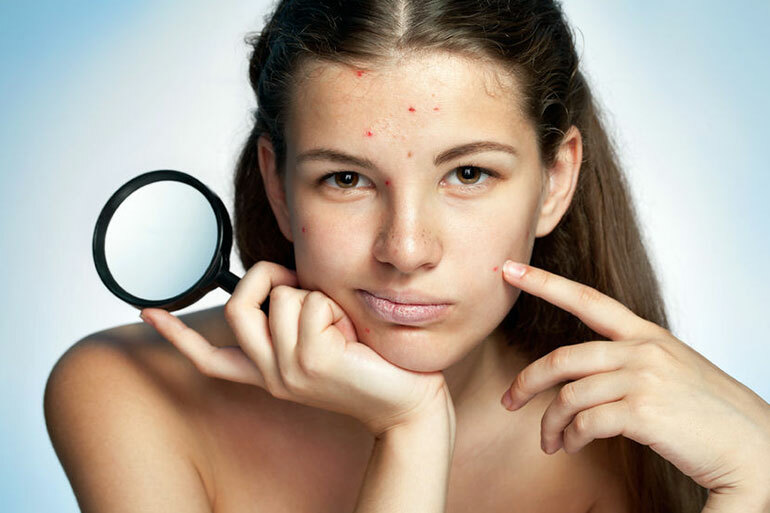 However, remember that pimples are sensitive. They’re also full of bacteria, so applying an ice cube on the face for acne should be done carefully. Always protect your skin by wrapping the cube in a clean paper towel. Fix dull skin by running an ice cube on your face. The coldness will boost your circulation, helping bring blood and color to your skin. 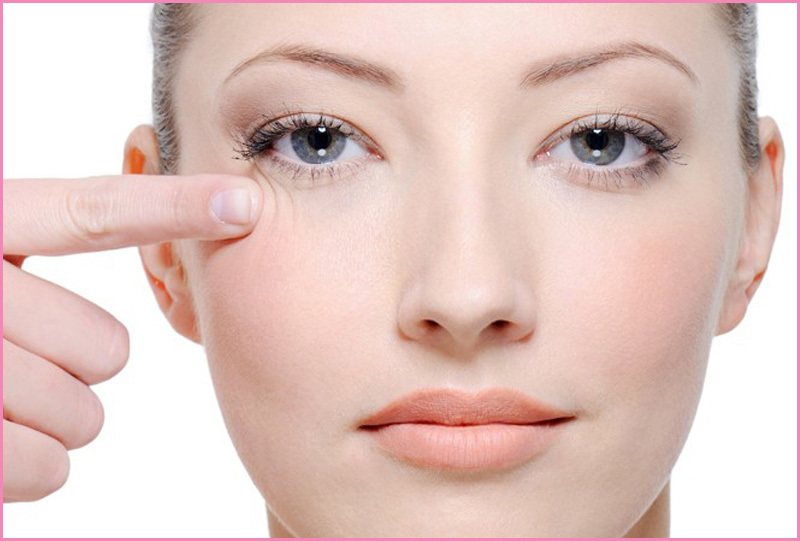 Your complexion will naturally brighten even before you apply makeup. Come sunrise, applying an ice cube in the morning will double as a lively wake up call. You can also treat your face to some ice cube therapy. Wrap a few ice cubes in a thin, clean towel and gently rub it all over your face. You should feel the ‘bumps’ of ice cubes through the towel. This will give your face a nice massage while increasing circulation. On the surface, ice cubes can lessen redness and irritation. 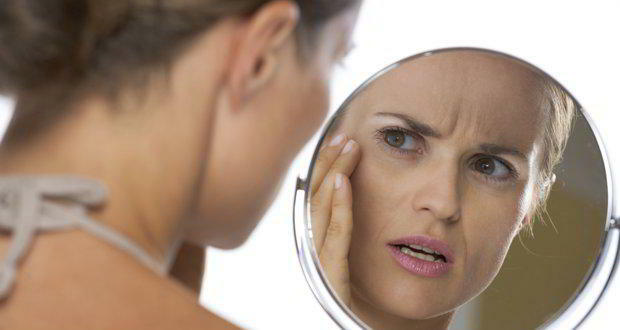 Maybe your rosacea is flaring up, or maybe you had a bad allergic reaction. Whatever the case, easing inflammation is one of the best benefits of rubbing an ice cube on the face. When you’ve too much fun in the sun, apply aloe vera ice cubes on your face. The cooling effect of aloe will feel absolutely amazing on sunburns. For even more relief, rub the cubes on other parts of the body. Don’t have aloe? Try cucumber ice cubes on your face and body. All you need is water and pureed cucumber. 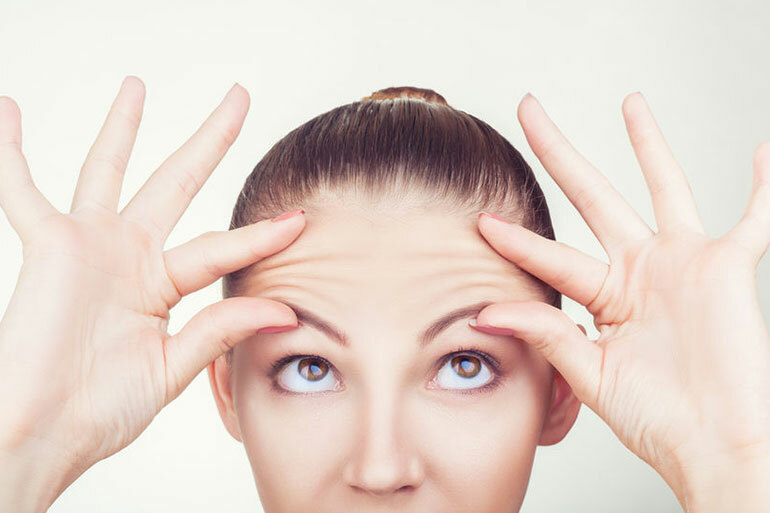 Using tea bags to soothe puffy eyes is one of the most popular beauty hacks. But why not take it up a notch? Placing green tea ice cubes on the skin will ease puffiness, especially around the eyes. You’ll need to use a very strong cup of tea. For a cheap facial, make milk ice cubes for the skin. The lactic acid in the milk will scrub away dead cells and freshen it up. You can even add pureed cucumber or blueberries for extra exfoliating power. It’ll give your skin a facelift – literally. If you’re worried about wrinkles, apply ice cubes on your face every day. 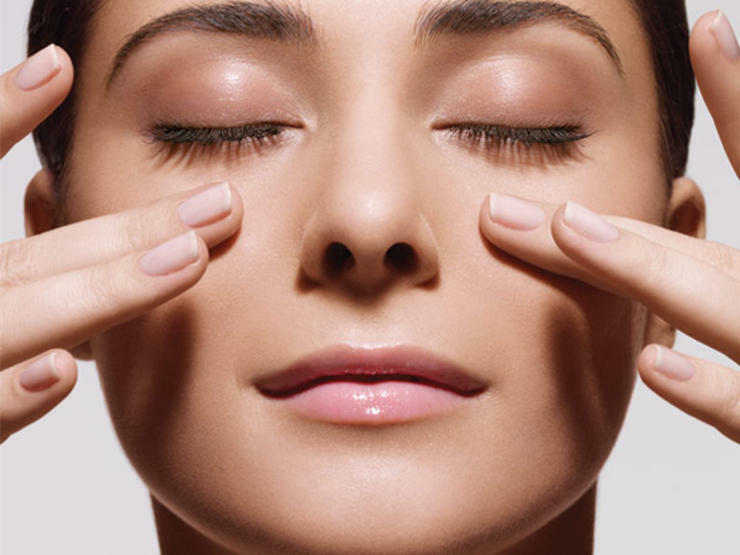 This quick facial will tighten skin, limiting the chances of wrinkles cropping up. It beats spending money on expensive wrinkle creams. Do you use a primer under foundation? Next time, rub an ice cube on your face before applying makeup. 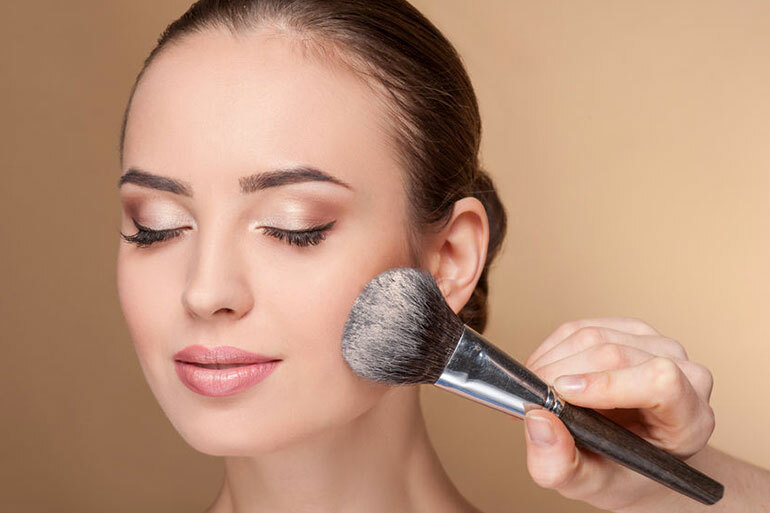 This budget-friendly hack will turn your skin into a smooth canvas! It’ll temporarily minimize pores, helping makeup look flawless. Now that you know how to use ice cubes on your face, it’s time to experiment. You can even try freezing your favorite natural face scrub recipe. Your skin will love it. Next articleThey Were Out For A Ride When The Unthinkable Happens. How She Reacts? I’m Amazed.